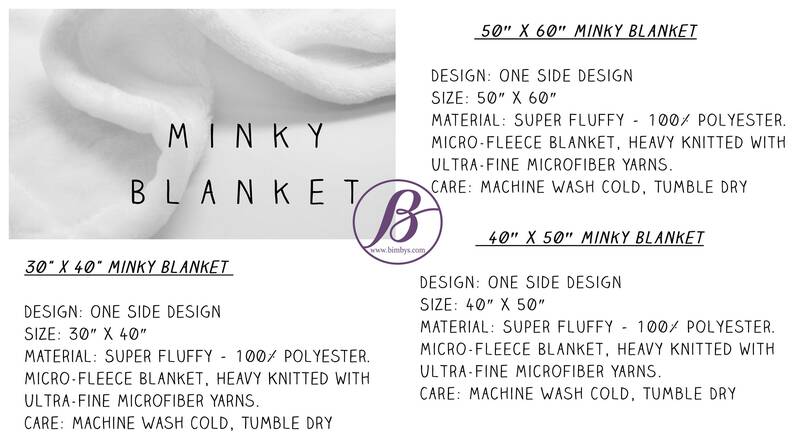 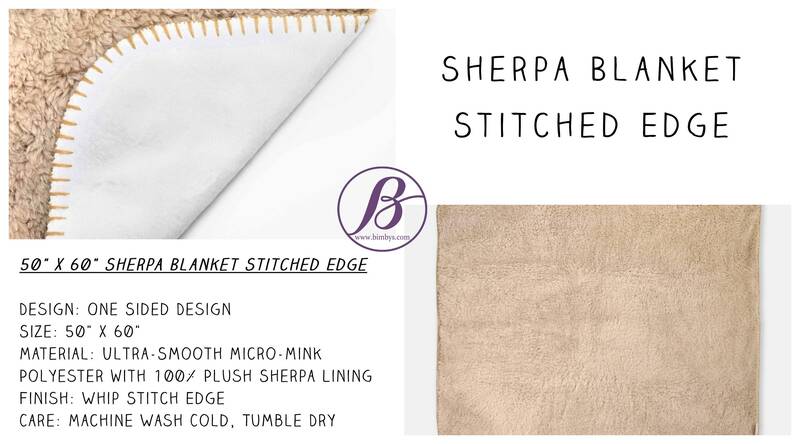 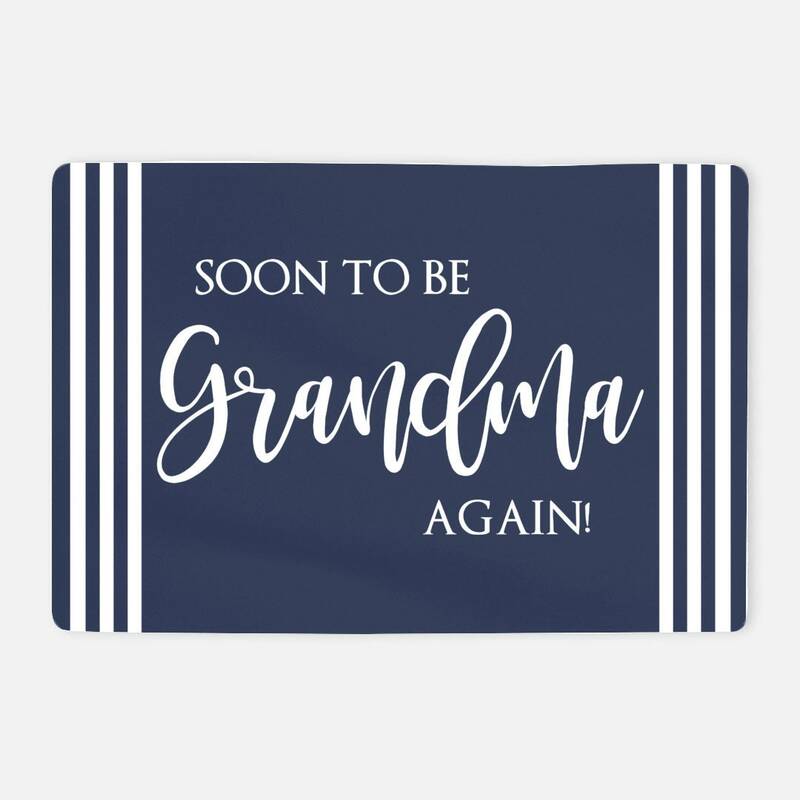 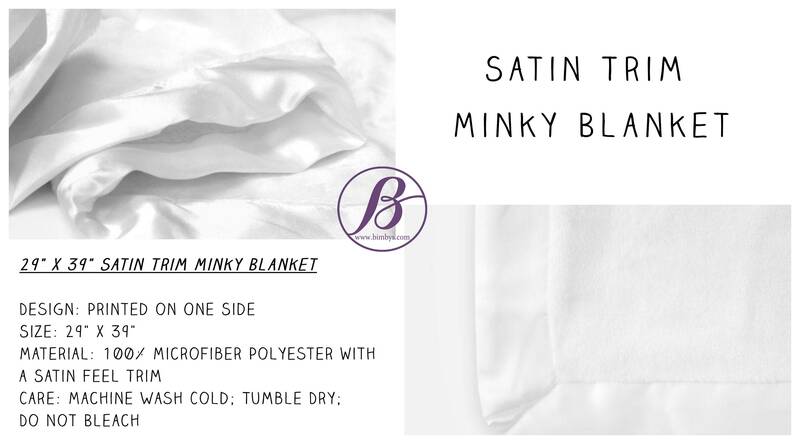 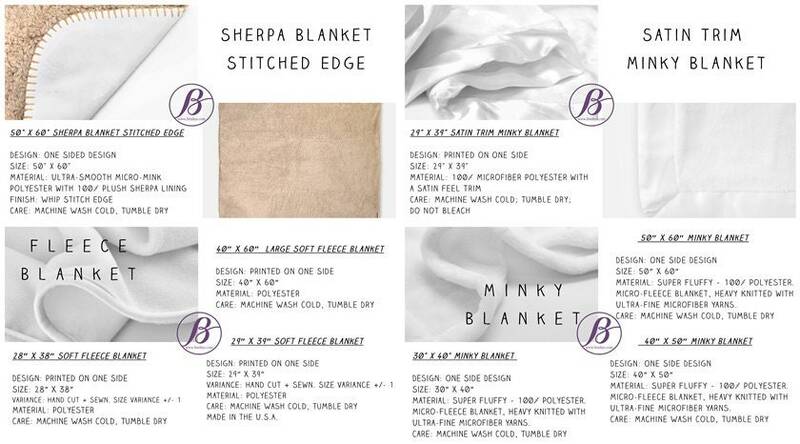 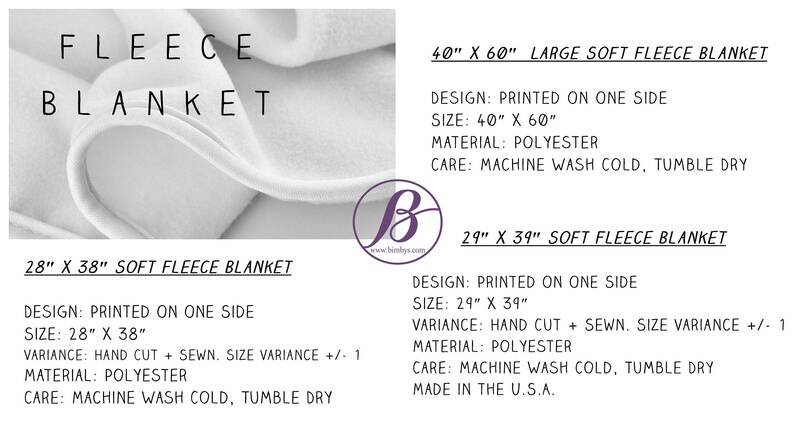 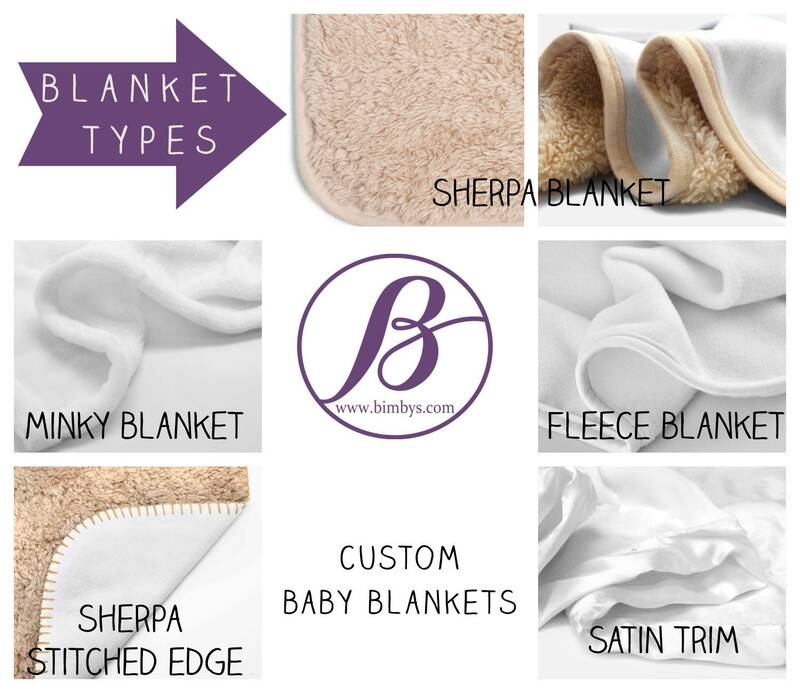 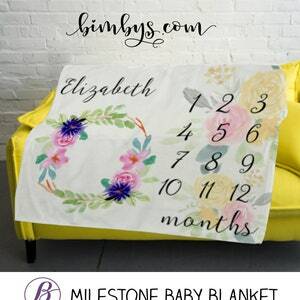 Wrap your baby with our super soft custom blanket. 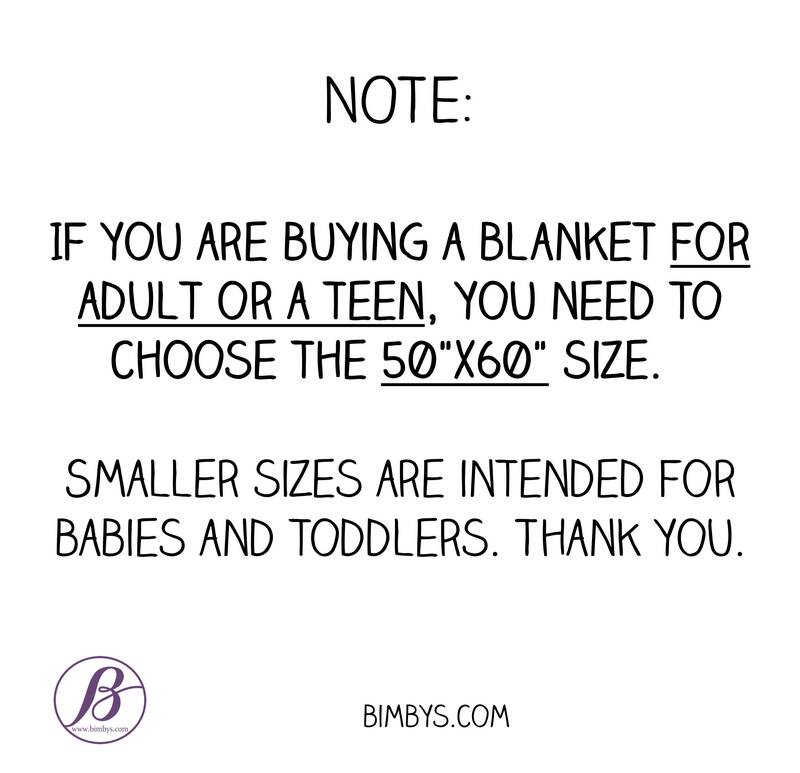 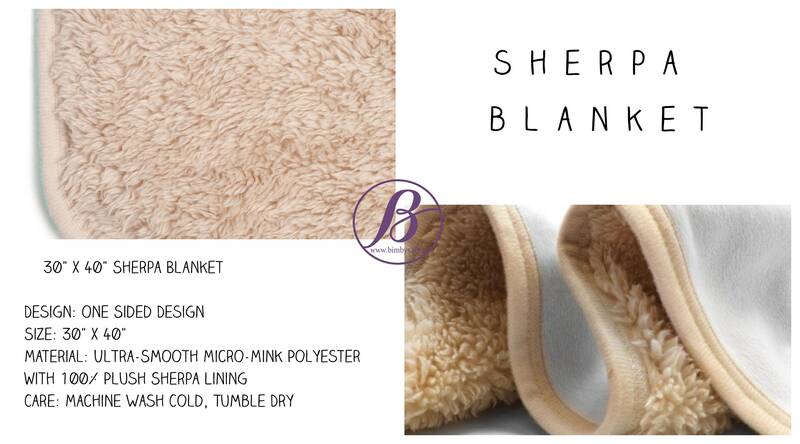 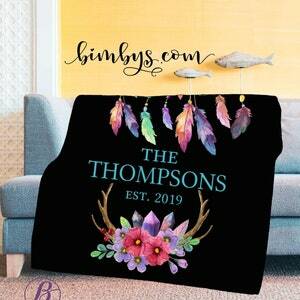 Available in different sizes and blanket types. 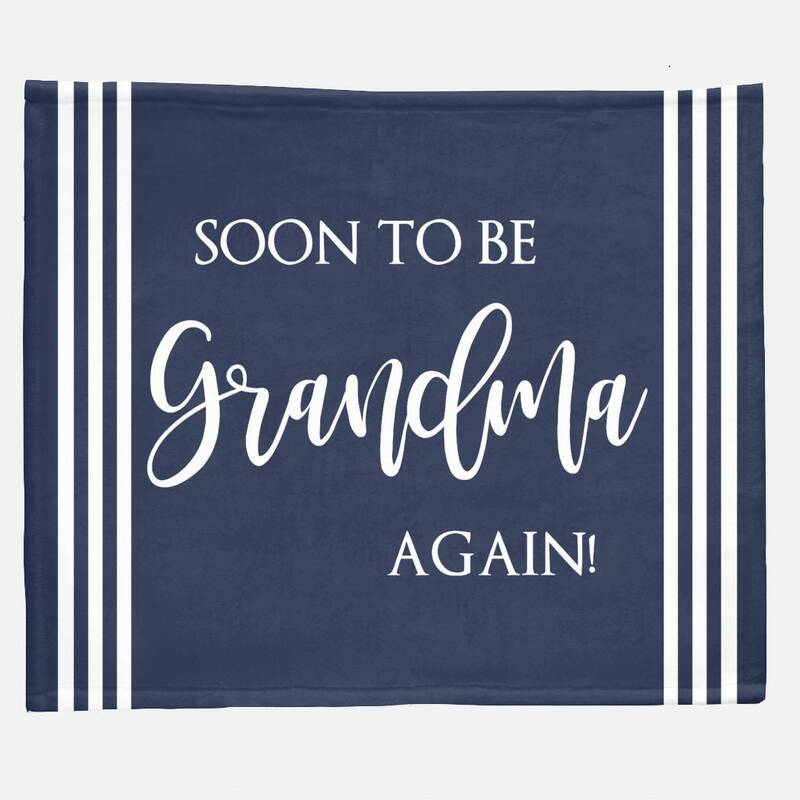 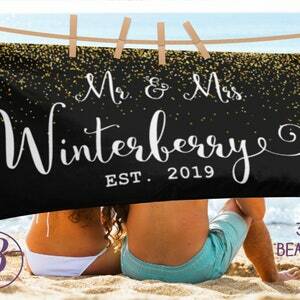 ***Also available in beach towel.